Are you thinking about getting a divorce? It might be the case that social media played a role in your decision to get divorced, such as uncovering evidence of infidelity. It’s also important to keep in mind that how you proceed with your divorce might also have a connection to social media. In a contested case where key matters like division of property or child custody are on the line, how you use social media in the weeks and months surrounding that time period could be important for how your case unfolds. Numerous academic and media research studies into social media have uncovered that it is a factor that influences your overall wellbeing, your physical health and even your likelihood to divorce. According to a recent survey completed by the American Academy of Matrimonial Lawyers, more than 80% of attorneys in the United States shared that divorces associated with social media use have been on the rise. Additionally, social media can have a negative impact on your case as it’s unfolding. If you are sharing information about the specifics of your divorce case without permission from the other spouse or even from the judge, you could jeopardize your ability to pursue child custody, division of property and spousal support issues without judgement. You need to do as much as possible to keep private matters off of social media if you are thinking about filing for divorce, particularly if you want to raise issues surrounding your spouse’s behavior online over the course of the divorce. Any issues that you have as you think about your divorce, should be shared directly with the right attorney. Your lawyer will be able to tell you some of the common missteps you should avoid making early on in your divorce case. 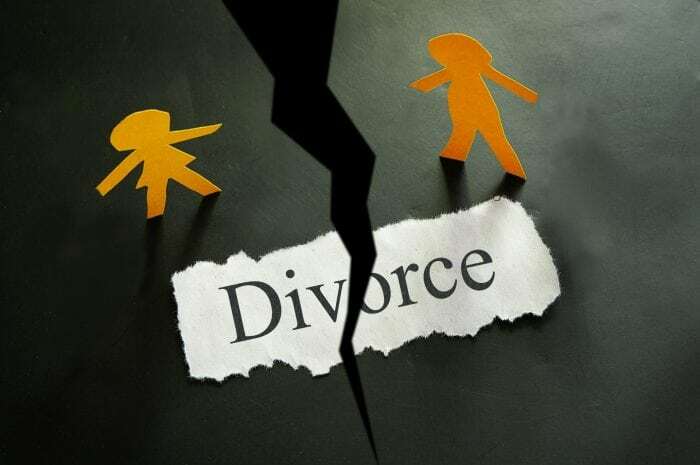 This can end up saving you significant time and frustration and making it more likely that you will be able to walk away from your divorce with the best possible outcome for you and your loved ones.